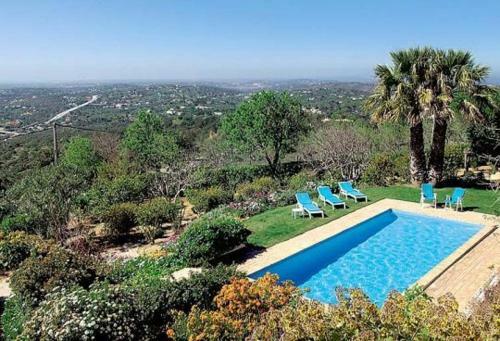 Villa in Boliqueime V is a villa located in Boliqueime and featuring a garden with a seasonal outdoor pool. Guests benefit from terrace. A dishwasher and an oven can be found in the kitchen and there is a private bathroom. Golfverde offers accommodation in Boliqueime, 10 km from Albufeira and 47 km from Lagos. Guests benefit from terrace and an outdoor pool. Free private parking is available on site.